University College is a vibrant scholarly community. From the UK and overseas, we are home to around 750 undergraduates and 400 postgraduates, along with over 200 members of our Senior Common Room. Located in and around the historic Durham Castle, we are the oldest college of Durham University. 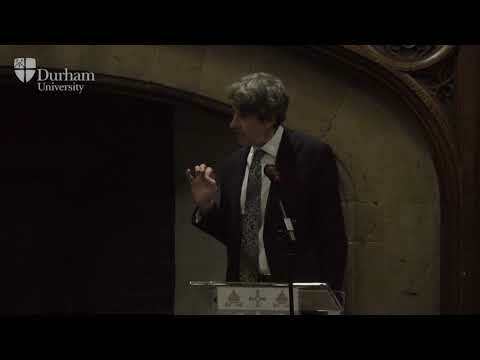 In this lecture, I argue that understanding these phenomena requires a deeper analysis of the dimensions of political disorder. I further suggest that a starting point for such theorization is the historic experience of persistently turbulent post-colonial societies and ‘fragile’ states. Based on such perspectives from the political margins, I develop a five-fold typology of disorder: lawlessness, chaos, incommensurability, instrumental disorder, and revolutionary disruption. Each of these is simultaneously beyond the frontier of political normalcy and embedded at the heart of power.